It all starts in the mind. Whether you’re trying get into better shape, grow your bank account, start a business, become a better father, or a better man in general, growing and expanding your mind is the first step. But, it’s often one of the most overlooked muscles we use. 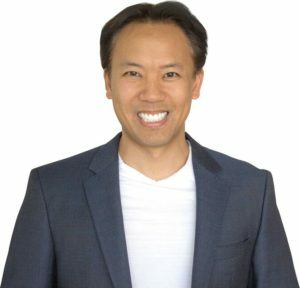 My guest today, Learning Expert Jim Kwik joins me to talk about how to turn on your superhero brain, avoid information overload, cut through he noise and become more focused, and how to enhance the most powerful muscle we have – the mind. My guest today is Jim Kwik. He is an expert is speed-reading, memory improvement, brain performance, and accelerated learning. 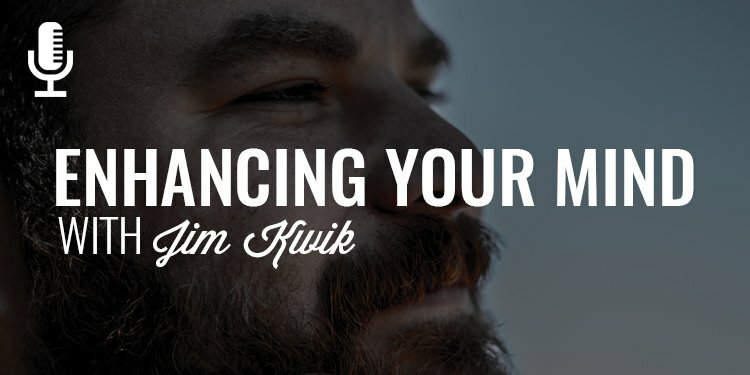 I came across his work a couple months ago and, after following him for the last couple months, and really digging into the results he is creating, I knew I needed to have him on the show. I talk about improving the mind a lot but I wanted to have an expert on to share some of his insights and secrets. The man is extremely qualified to talk about this (you’ll hear that in our powerful conversation today) and, if you aren’t convinced yet, please understand that Jim is hired by big, big companies like Virgin, Nike, Zappos, SpaceX, Fox Studios, and some of the most powerful people on the planet like Elon Musk, Richard Branson, Harrison Ford, Will Smith, and Steven Spielberg to name a few. Enjoy this one guys and take notes. Just a quick timeout to tell you about our brotherhood, the Iron Council. 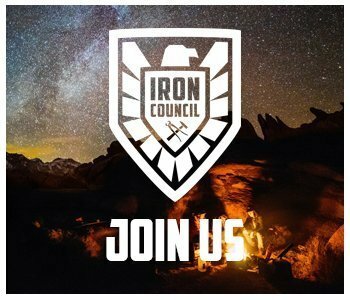 This last weekend, we had a leadership retreat with some of the team leaders within the Iron Council and I’m stoked to announce and implement some exciting plans within this exclusive brotherhood. When I started on my journey to become a better man, I looked around at a local level for men who were interested in doing the same thing and, unfortunately, they were few and far between. That’s why, when I launched Order of Man two and a half years ago, it was always my intent to create a brotherhood of men who were all working towards a common goal – to become better fathers, husbands, business owners, and community leaders. And, that, is exactly what we’re doing inside the Iron Council. We’ve got some incredible programs, teams, systems, and processes in place to help you reach to heights you’ve only thought about up until now. 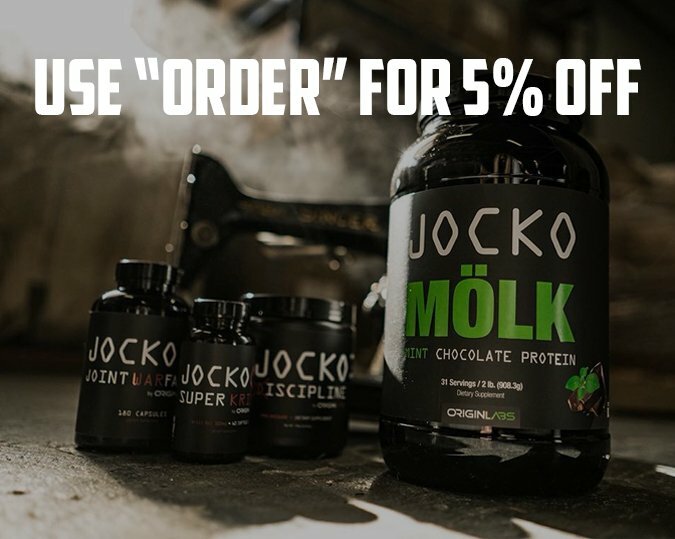 If you want to learn more about what we’re about, head to www.orderofman.com/ironcouncil.